Watercress is a brilliant ingredient for soups and this low-calorie watercress soup is a great addition to any diet recipe collection. The stalks, in particular, have a lovely peppery taste, though they can be just a little stringy. Some recipes suggest using just the leaves, but as a bunch of watercress can cost almost £2.00, throwing away the bit with the best flavour seems a crime to me. I have a lovely old recipe for watercress soup that was contributed to the Food Aid cookbook by Diana, Princess of Wales. She bases her soup on a flour roux and also uses a potato to thicken the mixture. For me, that now seems a little unnecessary, I prefer adding a generous dollop of creaminess with Philadelphia Cheese. The ‘Lightest’ is perfect for 5:2 fast days with just 15 calories in a level tablespoon. Delicious. Adding a quail egg at the end is my nod to what I think the perfect watercress soup SHOULD be. I am not an egg lover, but I do like the visual appearance of watercress soup with a poached egg added. My compromise here was to add a chopped hard-boiled quail egg to each bowl of soup. Actually, I did like it and if I can ever master the art of poaching a quail egg, I will be trying just that. Wash the watercress and remove the leaves. Put them to one side. Finely chop the shallot and put it into a heavy-based pan with the oil. Soften over a moderate heat till they are translucent and the edges have just started to turn golden. Blitz and, if you want a 'perfect' soup, pass the mixture through a sieve. Return to the pan and add the roughly chopped leaves. Cook for a further 2-3 minutes. What I haven’t managed to do is to get the egg to look pretty. If I’m brutally honest, it sank…and despite stirring I couldn’t get one of those beautifully artistic food blogger photos. Just as well I am not really a recipe writer! 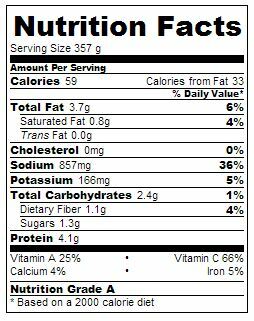 At around 60 calories a bowl, this is a great 5:2 diet recipe. The protein in the egg and cheese will help keep you feeling full for longer and the watercress is packed full of vitamins and minerals. 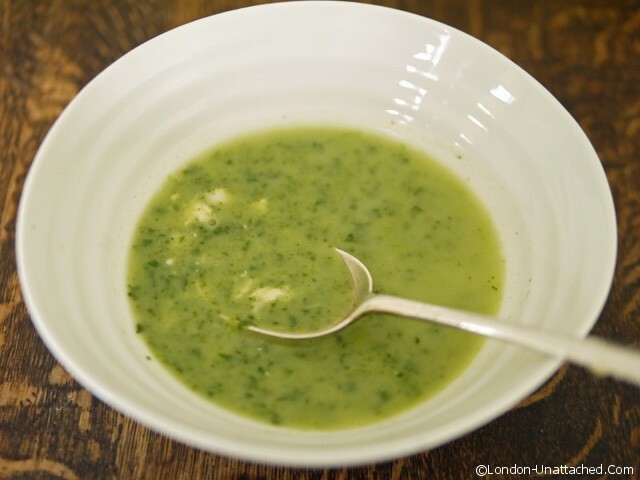 Iv been looking for a lighter watercress soup recipe and this one looks perfect! Gorgeous and watercress is one of the best superfoods around. 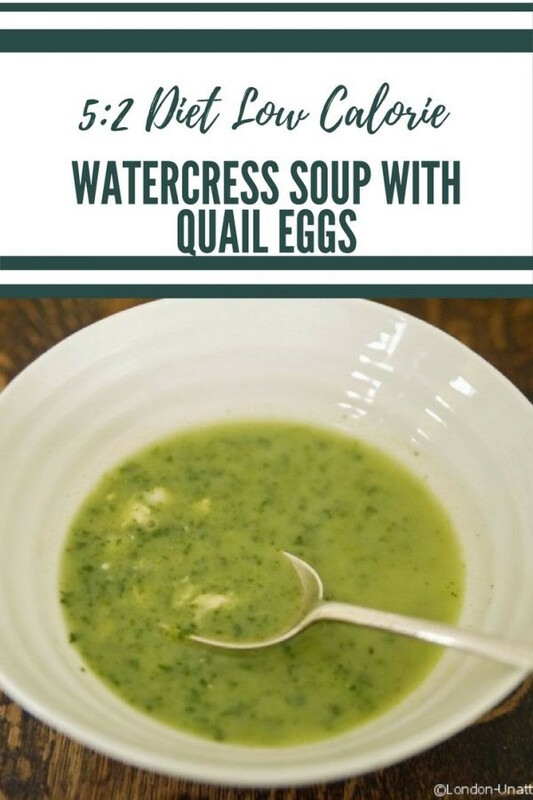 Great recipe with the considerable health benefits of watrercress – one of my favourites. Oooh, this looks great! i agree, it’d be criminal to chuck away £1.90 of your cress. The egg idea is great – i might give it a go. Seen it often in oriental broths, and have always been tempted!